Olga Talamante, well known for her experience as a political prisoner in Argentina as a Mexican national and as an activist for Chicano and LGBTQ, will speak on campus on September 11. 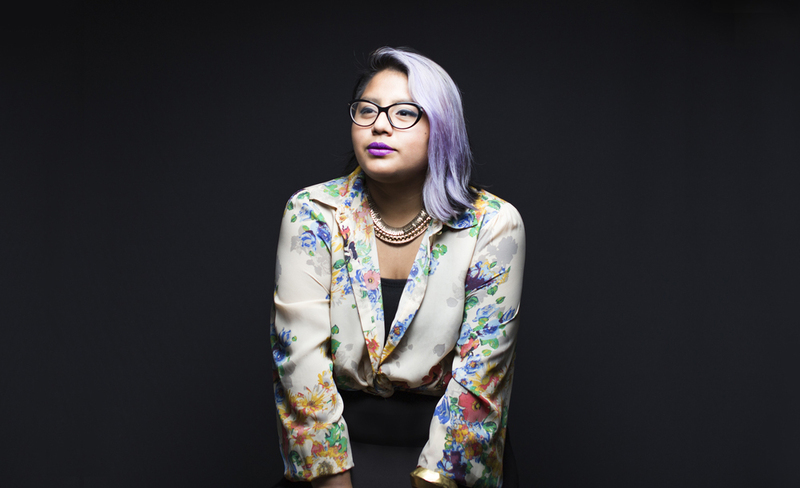 Sonia Guiñansaca is an undocumented poet who has been featured on NBC, PBS, Latina Magazine and more. The fall 2017 Chicana Latina Feminism Lecture Series at Sonoma State University continues on Sept. 25 with a special lecture by Sonia Guiñansaca, an undocumented poet from Ecuador who has been featured on NBC, PBS, Latina Magazine, Pen American and the Poetry Foundation. Guiñansaca has recently been announced as the 2017's Artist in Residence at NYU's Hemispheric Institute of Performance and Politics, and the new Managing Director of CultureStrike. The series kicked off on Sept. 11 with a lecture by activist Olga Talamante on her return to the United States and her role in leading a chicano, LGBTQ and progressive movement. Talamente has been recognized as one of the most influential Hispanics in the Bay Area by the San Francisco Hispanic Chamber of Commerce and in 2011 recieved the prestigious OHTLI award from the Mexican Government given to those who work in other countries and who have given assistance to Mexican citizens or promoted Mexican culture. Lectures are in Schulz 3001, 2-3:30 p.m. Admission is free, parking on campus is $5-$8. The series is funded by IRA funds and sponsored by El Centro Latinx, MALCS and UnDocuScholars Coalition at Sonoma State. Since her return to the United States, she has remained active in the Chicano, Latin American solidarity, LGBTQ and progressive political movements. Co-founded and help build some of the largest undocumented organizations in the country, coordinating and participating in groundbreaking civil disobedience actions in the immigrant rights movement. Tijerina Revilla's research focuses on student movements and social justice education, specifically in the areas of Chicana/Latina, immigrant, feminist and queer rights activism. 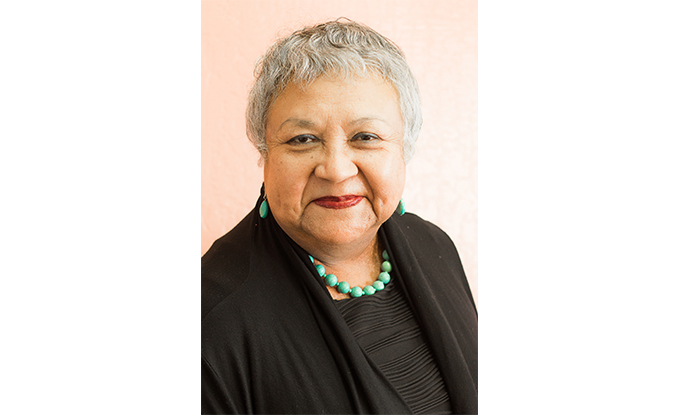 Flores Carmona teaching and research interests include Chicana/Latina feminist thought, critical race theories, oral history, social justice education, and testimonio methodology and pedagogy. Sonoma State University's Lynn Stauffer and Sarah Dove have been honored as the University's first recipients of the North Bay Business Journal's Women in Business awards.